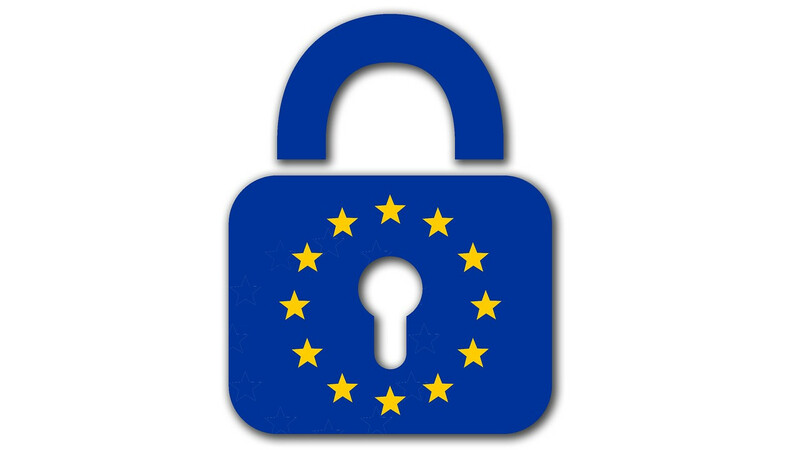 Security information and event management (SIEM) systems can play an important role in helping your organisation comply with the requirements of the EU's fast approaching GDPR deadline. 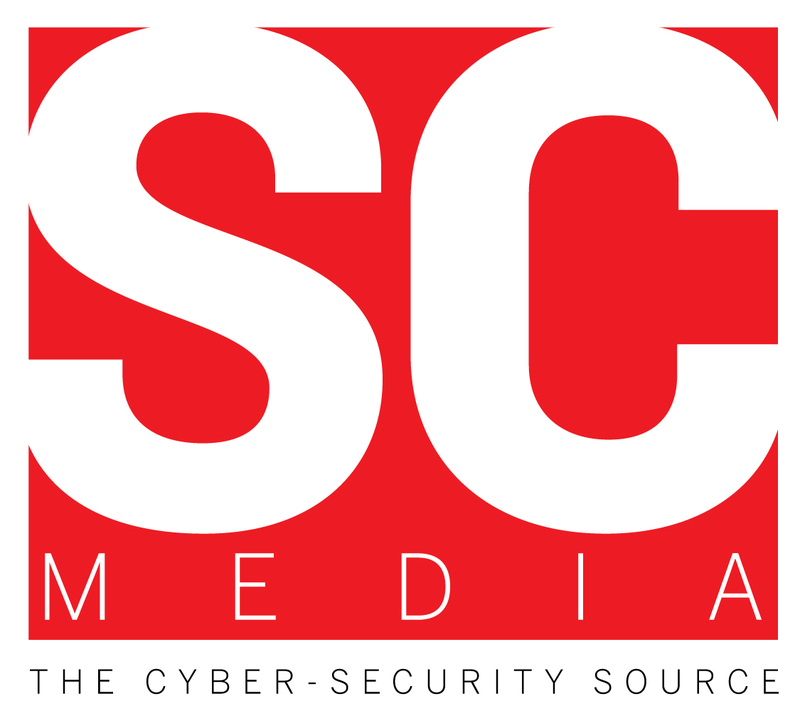 But it's also important to understand and mitigate the risks of storing and processing logs containing protected data in SIEM systems. GDPR, which goes into effect on 25 May, requires any entity handling the personally identifiable information (PII) of EU residents to implement appropriate technical and process controls for protecting that data. Download this paper, in partnership with Splunk, for all the information your organisation needs to fully understand and manage the implications of using a SIEM under this new regulation.